Passed away on August 13, 2018 due to esophagus cancer. Farewell, mister Ishizuka. May you rest in peace. You did well and will never be forgotten. I miss him, whoever the understudy for kizaru is going to be please do it justice because his performance as that character was legendary. Very good with Jet and Francis Underwood in House of Card. 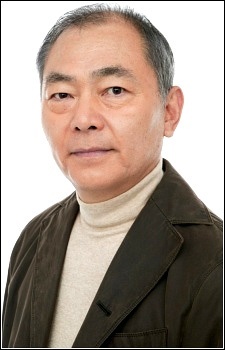 RIP Fujiwara Bunta VA (Initial D First Stage up to Final Stage). Sitting here listening to Last Train Home sobbing for someone I never really knew in person.